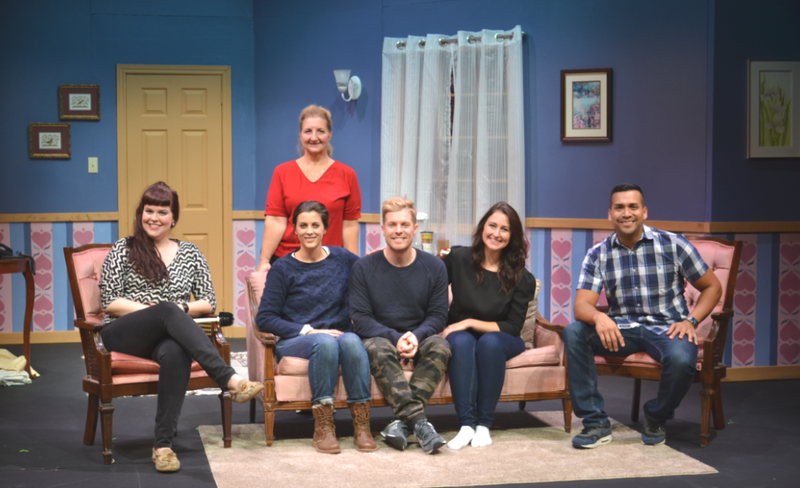 After a decade of restricting concerts to the Oakville area, Musikay added a performance in Hamilton that was in cooperation with that city’s Centre français. Incorporating works by mostly unfamiliar French composers from the fifteenth & sixteenth centuries, there were also compositions by such luminaries as Rameau; Couperin; and the prolific Anonyme. 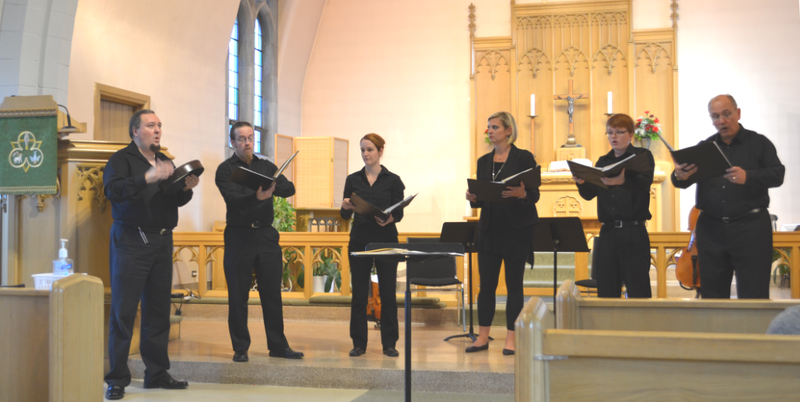 The five choral members and director Stéphane Potvin sang a cappella in arrangements that were vocally intricate with melodic paraphrasing. The effective rondos coupled with two and three-part harmonies gave added life and meaning to the tri-focused selections. Editor’s note: – The ARTS REVIEW has been in a 3-week hiatus due to the editorial staff finally visiting Europe and the Middle East. Like the Liberals … We’re BACK! 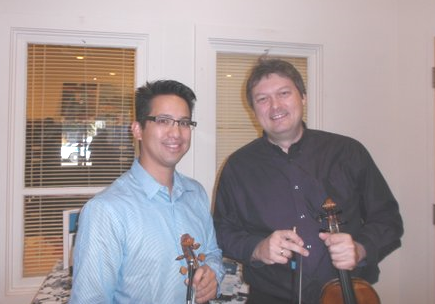 The opening concert of the 5 at the First 6th season on October 10th, 2015 offered us a series of violin duets played by Stephen Sitarski and Lance Ouellette. Sitarski is the acclaimed past-concertmaster & soloist of the Kitchener/Waterloo orchestra & now holds the same post with the HPO. The concert began with a solo by Martin Noh, a 15 year old student of Ouellette’s. He played the allegro movement from Max Bruch’s Concerto No. 1 in G minor.